OZ MUSIC LEGENDS: Listen To Emile Nelson, Breathe. 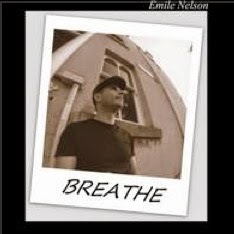 Emile Nelson, is a bass player/vocalist songwriter from Sydney Australia. 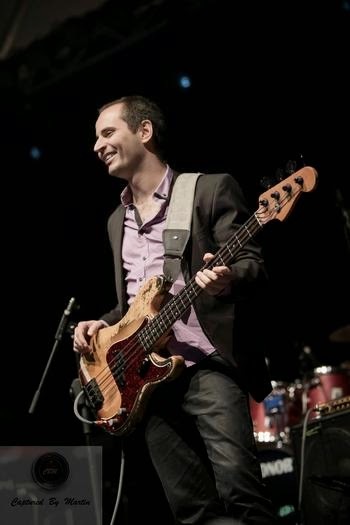 For the last 20 years he has worked as a session musician and vocalist for major artists and bands here in Australia. He has released a new album "Breathe". You can listen to samples of album tracks on Emile's website.